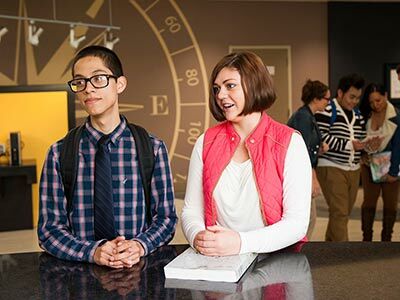 Rowan-Cabarrus Community College is an open door, comprehensive learning-centered institution of public higher education serving the citizens of Rowan and Cabarrus counties. The College, a member of the North Carolina Community College System, offers affordable occupational and educational programs leading to Associate in Arts degree, Associate in Engineering, Associate in Science degree, Associate in Fine Arts degree, Associate in General Education degree, and Associate in Applied Science degrees. Diplomas and certificates are awarded for other occupational, adult and continuing education programs. The primary focus of the College is workforce development, meeting the educational needs of the individual and changing requirements of the workplace. Reflecting its commitment to student learning outcomes, the College strives to inspire its students to increase their knowledge, develop occupational and technical proficiencies, respond to lifelong learning opportunities, and expand their awareness as responsible citizens in a democratic society. Rowan-Cabarrus improves lives and builds community through public higher education and workforce development. Building sustainable futures through the power of learning. Leadership, partnership and global citizenship. How can Rowan-Cabarrus Community College increase the community’s educational attainment that leads individuals, families and the region to prosperity, sustainability and success? Achieve high-quality learning for every student. Prepare students for career success and continued higher education. Employ technology and resources that support learning. How can Rowan-Cabarrus Community College best prepare students to be responsible and productive citizens? Provide holistic advising, resources and support services to optimize the student experience. Establish Rowan-Cabarrus Community College as the first choice for higher education. Increase student participation in co-curricular and extra-curricular activities to produce well-rounded leaders. Partner with students for life. How can Rowan-Cabarrus Community College serve the Community of the Future? Expand institutional capacity for creating transformation. 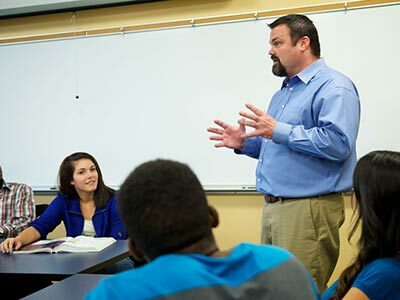 Develop world-class faculty and staff. Pioneer solutions by anticipating institutional opportunities. How can Rowan-Cabarrus Community College be a catalyst for change? Convene critical and strategic conversations about the future of our communities. Be the leading advocate for community college education. Strive for continuous improvement by challenging the status quo.